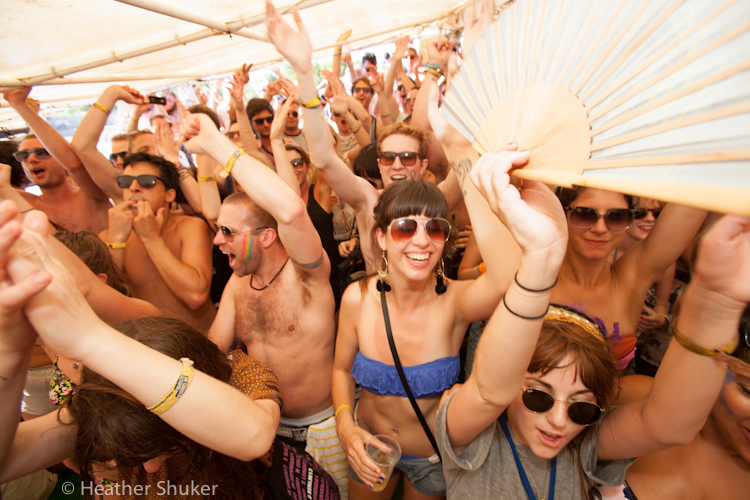 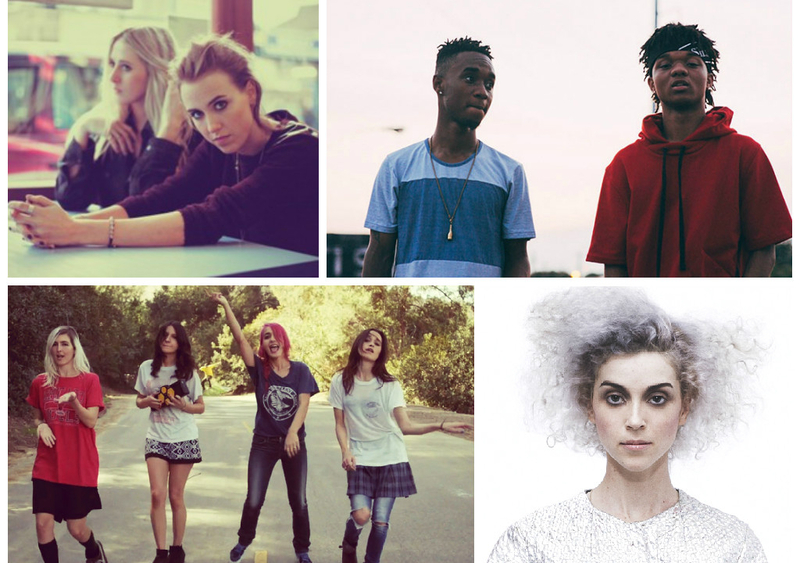 Party on a beach, in a fortress, by a lake or in the woods… don’t miss these unique festival experiences. 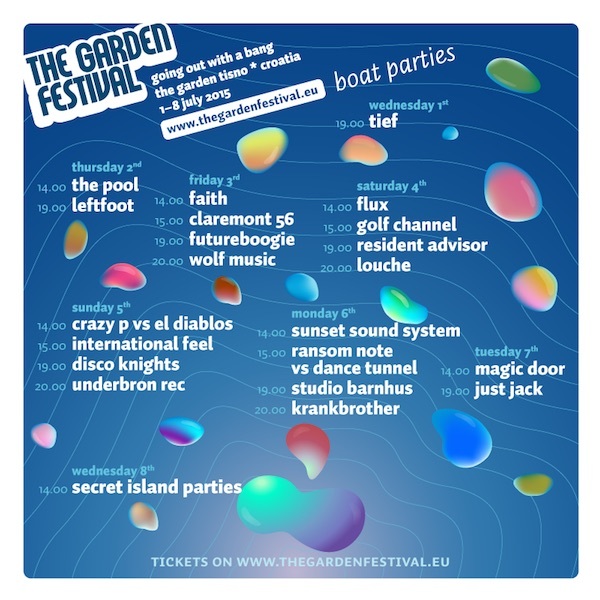 The Garden Festival 2015 – Going Out With A Bang! 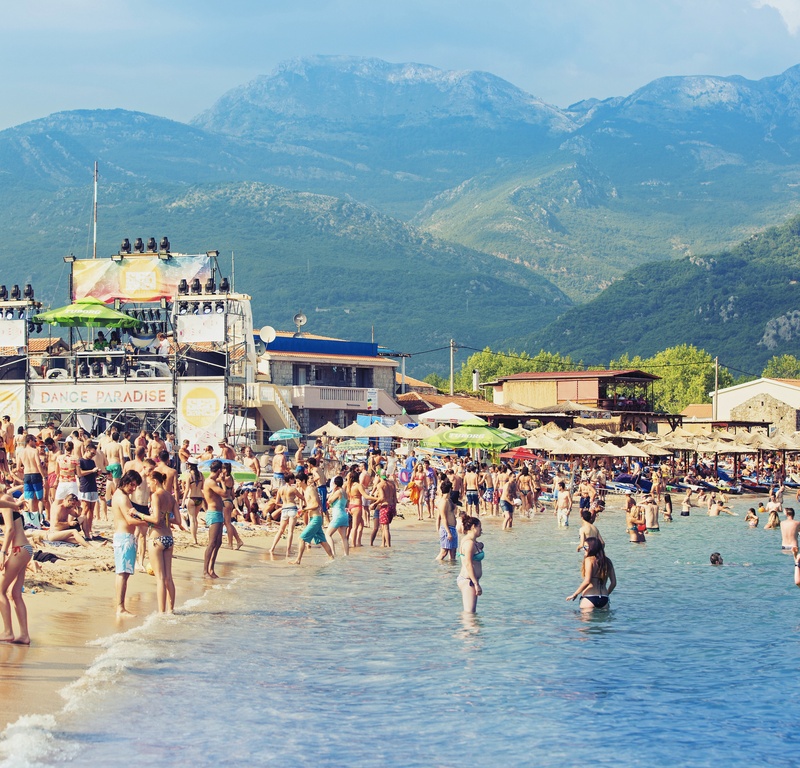 Guests on The Argonaughty and The Arbiana festival boats this year include Axel Boman, Bonobo, Jackmaster, Job Jobse, John Talabot, Seth Troxler, Sisterhood and Young Marco.